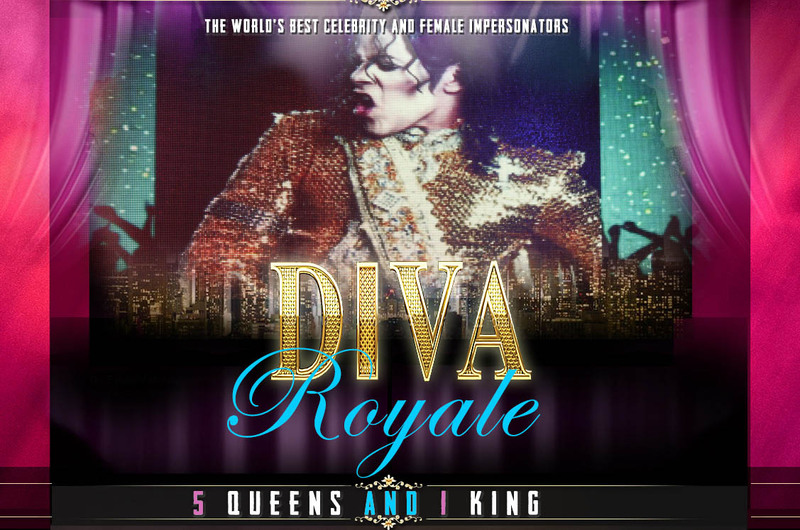 Featuring The Finest In San Diego Drag Queen Dinner and Brunch Shows and Female Celebrity Impersonation. 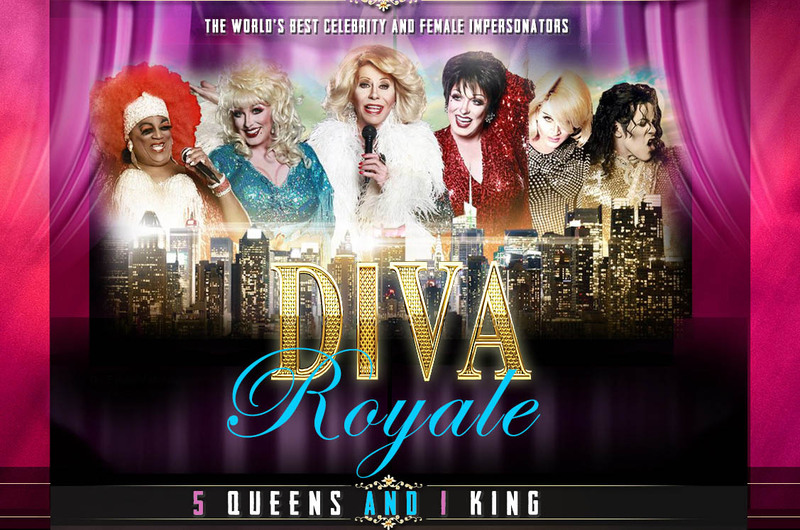 Get Up Close And Personal With Your Host Diva Drag Queen and Her Guest Drag Queen Divas such as Madonna, Dolly Parton, Celine Dion, Liza Minnelli, Adele, Nicki Minaj, Whitney Houston, Sia, Brittany Spears, Beyonce and many other celebrity impersonators (Specific celebrity Drag Queens vary according to city, location and date). The Divas Have Arrived in San Diego! 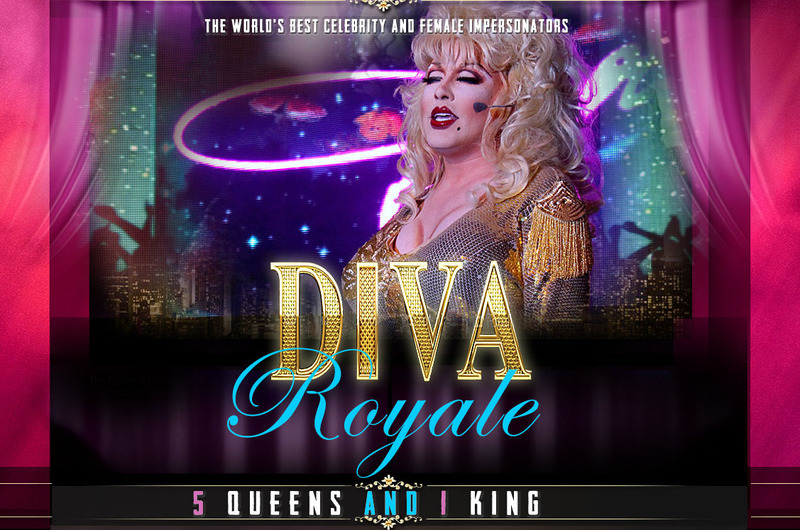 Diva Royale Restaurant is the Ultimate Drag Dining and Brunch Experience and San Diego's #1 bachelorette party & Gay bachelor party Haven! The ladies of Diva Royale love to host the hottest & Best Bachelorette Parties, Birthday Parties & All Kinds of Celebrations! Dinner or Brunch will be a celebration you won't forget, where you are treated like a Queen! 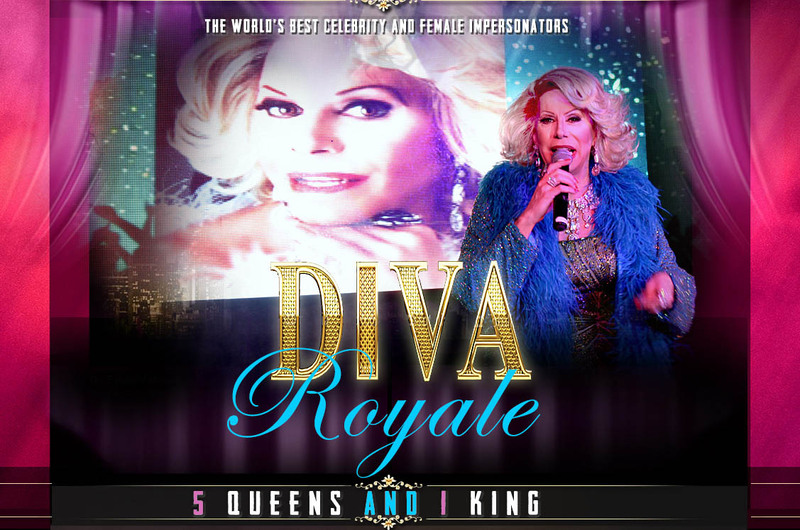 Diva Royale San Diego is open on Fridays and Saturdays for Dinner Shows and Sundays for Brunch shows. Advance Tickets Only! 7:30PM Friday & Saturday Shows - Atomic - 762 5th Avenue - Age Limit: 21+. 1:30PM Sunday Shows - Atomic - 762 5th Avenue - Age Limit: 21+.